I think everyone knows that floral pants is a huge trend this year, right? Today I am going to share with you floral leggings and best ways to wear them in your everyday life. These bottoms have always been an item for comfort and functionality. They are thicker than tights and ideal for wearing with long tops and sweaters and showing off your new boots. You can wear them even during the warm seasons. try them with white sweater and awesome brown leather boots. I've got something special for you tonight! In today's post, I want to share with you 2018 floral outfits to wear this year. I have an amazing collection of Polyvore sets for you to be inspired by. Keep in mind one thing: floral looks have to be bright, colorful and cheerful. The great thing about this print is the effect of rejuvenescence, indeed, once you try on blossoming pattern you automatically look younger and sweeter. 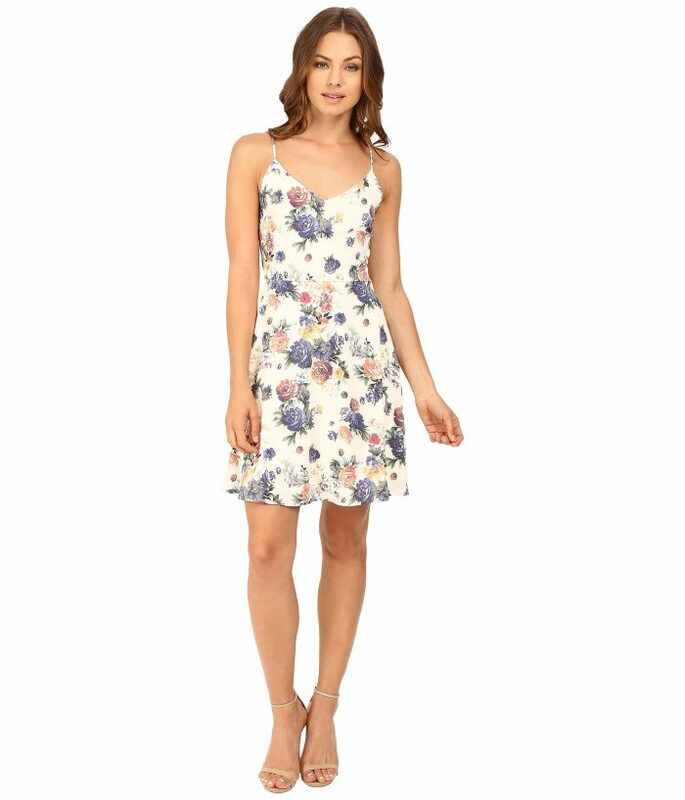 Of course, you have to make sure you pair florals with neutral clothing, without overdoing this trend. Try on a pretty floral frock and style it with a dark pink lightweight cardigan. Complete the look by adding suede burgundy pumps and white straw bag. I love the retro touch of this outfit. 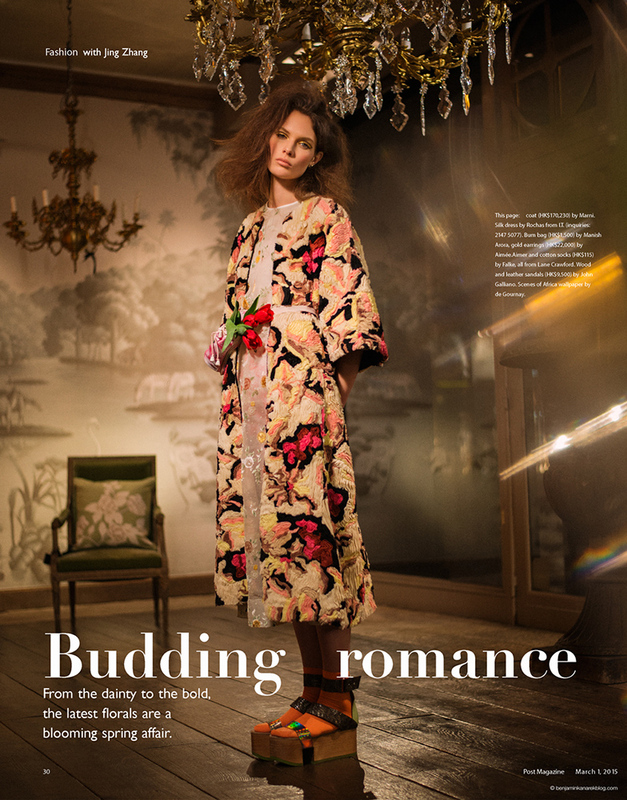 Today I want to share with you this amazing editorial entitled "Budding Romance" which was captured by Benjamin Kanarek for SCMP Post Magazine. We are going to see brilliant spring floral looks worn by fashion model Alexandra Martynova. It looks like the upcoming summer season will be full of fun floral "fantasmagorie". In these images you are going to find bold and delicate dresses, separates colored in fresh and bright prints. The slouchy lightly printed version can be worn with simple white tee and black leather mini shorts. Finish the look by adding a pale turquoise suede clutch. If you are looking for something bright, fun and summery cool, then you definitely should check out these charming and chic floral looks that were captured in the streets of big cities. You are going to be inspired by the variety of the showcased outfits. Girls and ladies appear in the streets wearing dresses in bright and shaded florals. If you still don't know how to rock the floral apparel, then I am highly recommend you to look through these inspiring images, where ladies look simply amazing wearing floral frocks and bottoms. This cute floral shirt looks totally chic styled with washed jeans. Finish the look by adding a blue velvet folder clutch and eye-catching accessories.